Thank You! Blog Inspirations! 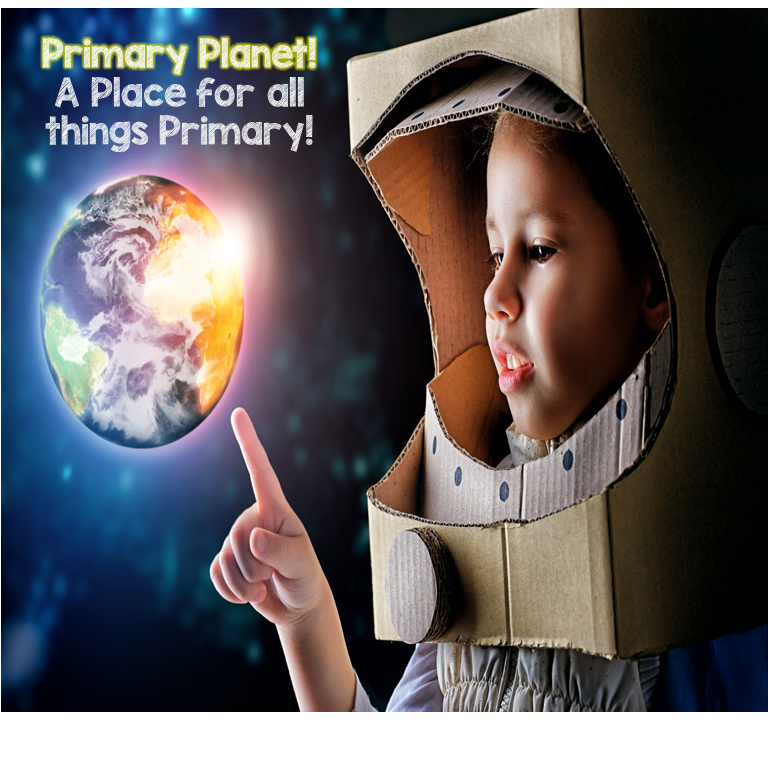 | Primary Planet! I have spent most of my evening blog hopping! I am in awe of all of the wonderful teacher blogs out there. They have inspired me to say "Thank You" to all of the teachers out there that have helped me on my journey! So, thank you dedicated teachers! You have been a huge inspiration to me! 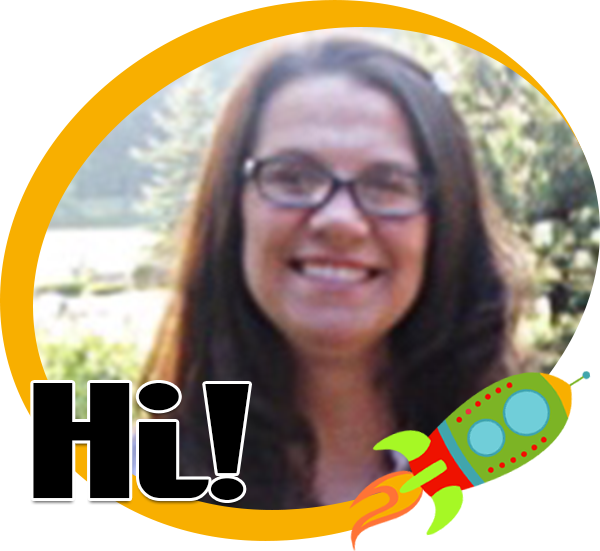 See my "Out of this World Blogs" for a more extensive list. I am so in awe of all of the teachers right now who are spending their free time in an effort to share, THANK YOU!! You are an inspiration! I could post hundreds of buttons, Thank You Teacher Bloggers! Thanks Kate! You too! This is really a lot of fun! I am learning soooooo much!